Zouina is a woman who is torn from her home in Algeria. With her 3 children and her mother-in-law, she rejoins her husband in a foreign, unaccommodating land. 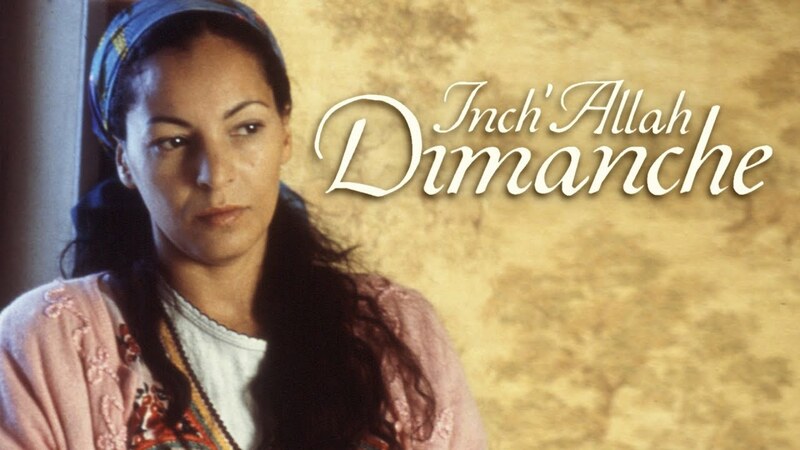 She finds herself feeling imprisoned between a distant husband, a hostile mother-in-law and a neighbor who is afraid of Zouina's otherness. But Zouina finally feels a sense of acceptance when she meets a cosmetics factory worker who sparks in Zouina an interest in French culture. This curiosity, and her longing for freedom, drives Zouina to take secret excursions with her children on Sundays, the one day that her husband and mother-in-law are out of the house. Through these little adventures, she comes to terms with the difficulties of change & adaptation to a new culture. "A topnotch central perf by the attractive and convincing Fejria Deliba combines with well-observed details that bring the tricky assimilation of a generation of immigrants to life." "Exceptionally good! For those looking for a film with a lot of depth, you've come to the right place."